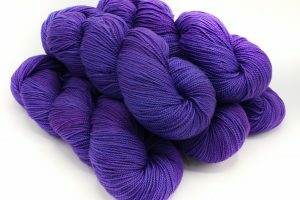 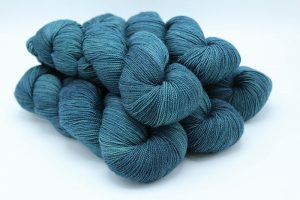 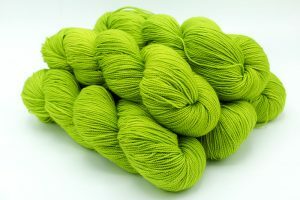 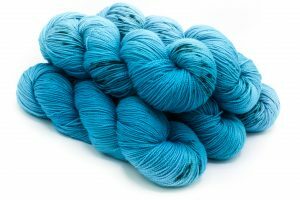 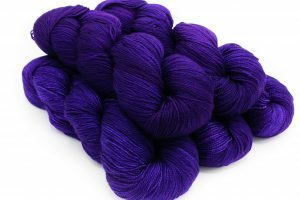 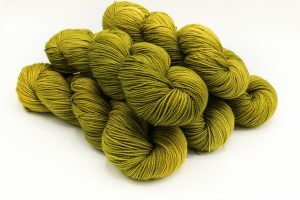 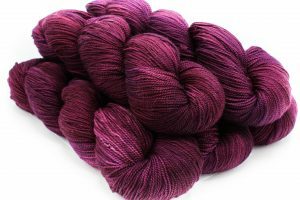 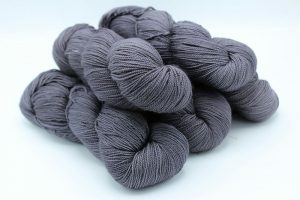 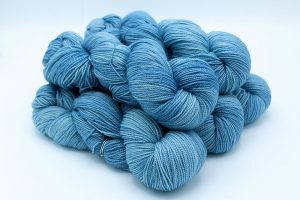 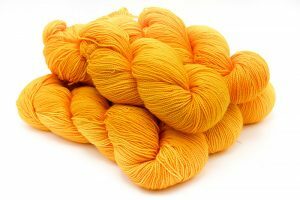 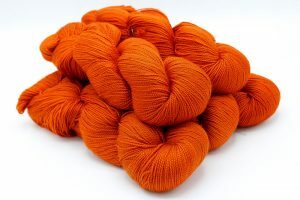 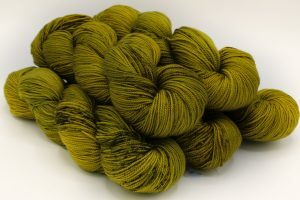 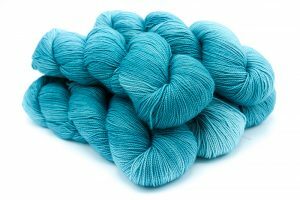 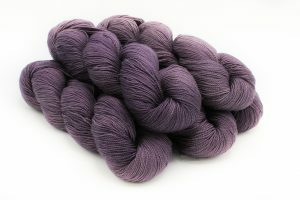 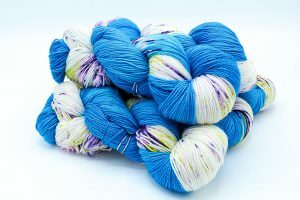 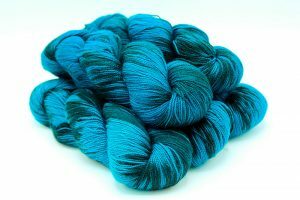 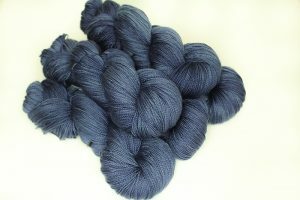 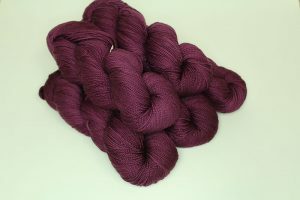 One of our most versatile yarns, Sonoma is a DK weight yarn made of 100% superwash merino wool. 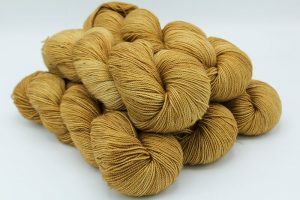 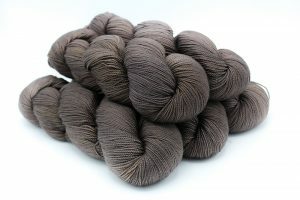 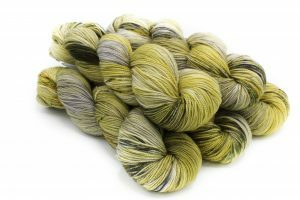 Use Baah Yarn Sonoma for cardigans, sweaters, scarves, shawls, and more. 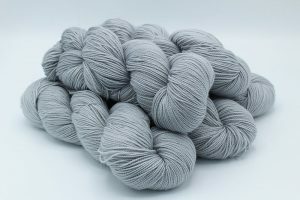 Each batch of Baah Sonoma yarn is hand-created individually, so no two skeins will appear exactly alike. 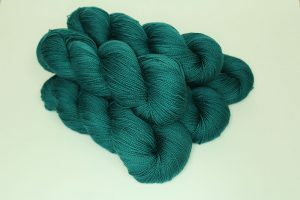 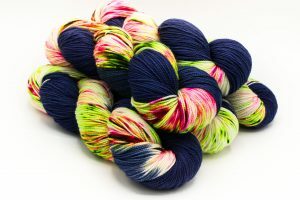 Please keep that in mind when ordering to ensure that you have enough yarn to complete your projects. 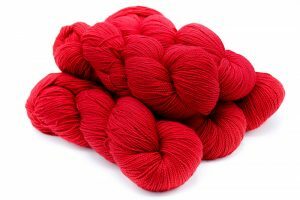 Machine wash knitted or crocheted items in cold water on the gentle cycle or hand wash then lay flat to dry. 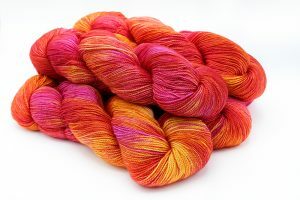 The colors shown on your screen may vary due to differences in computer screen calibration. 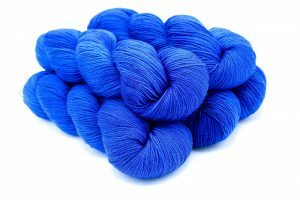 We take every effort to display the accurate coloring of our yarn to the best of our abilities. 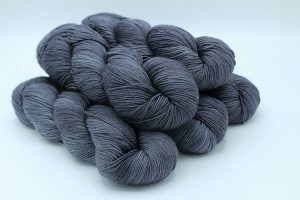 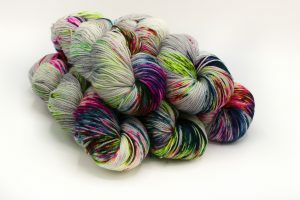 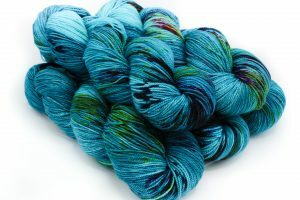 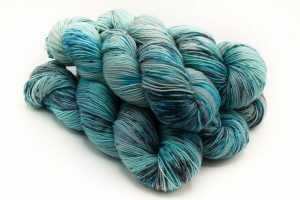 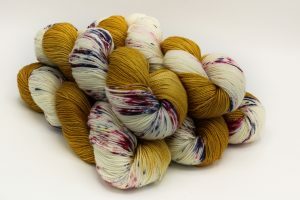 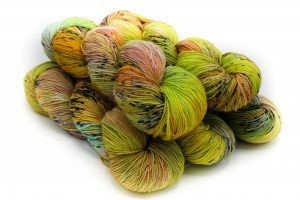 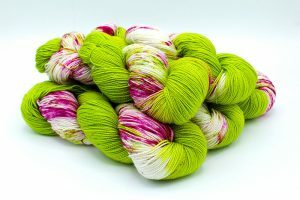 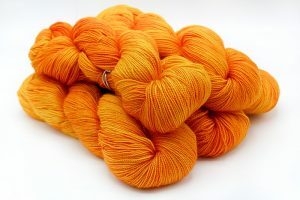 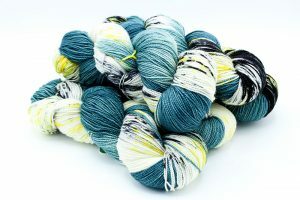 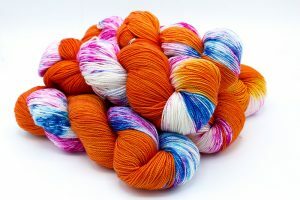 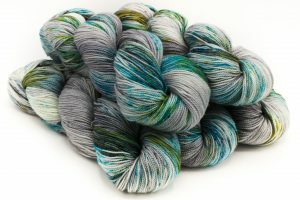 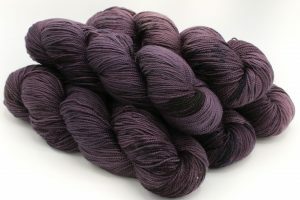 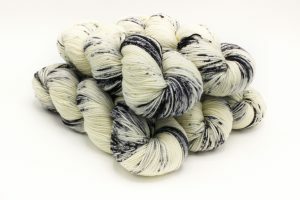 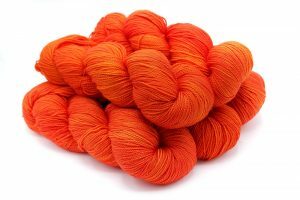 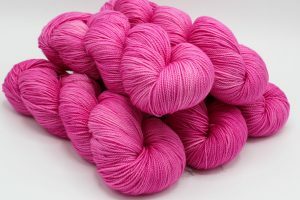 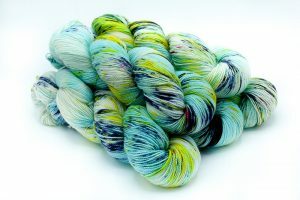 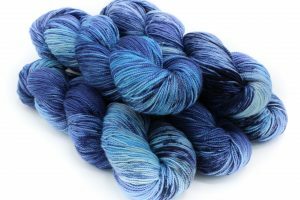 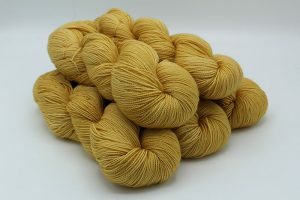 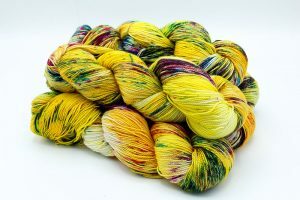 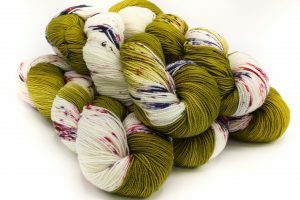 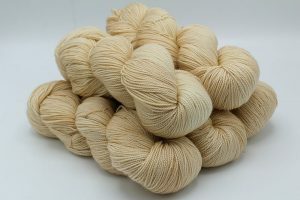 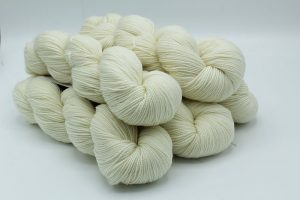 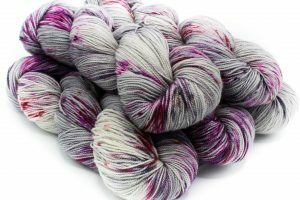 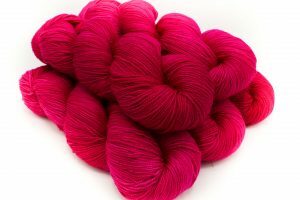 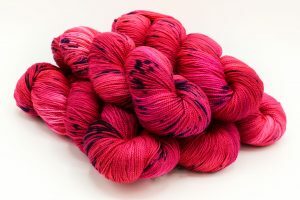 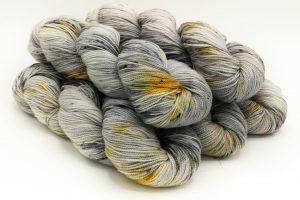 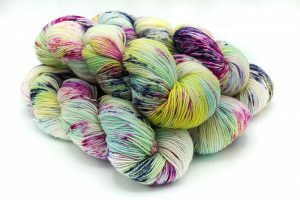 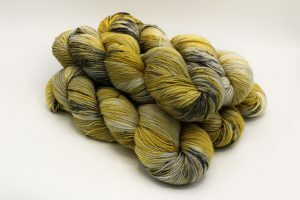 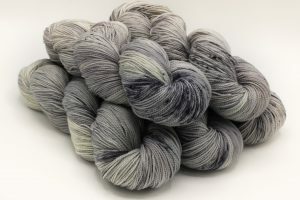 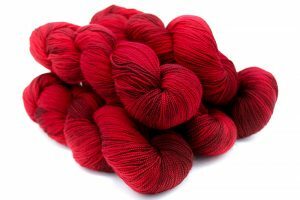 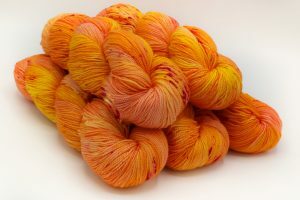 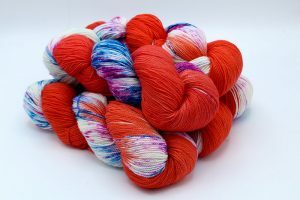 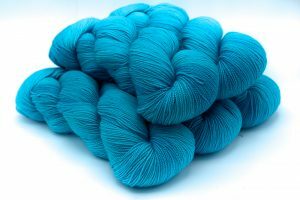 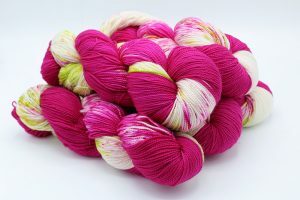 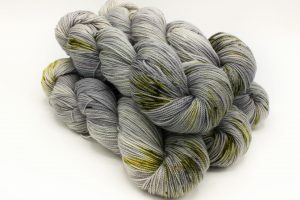 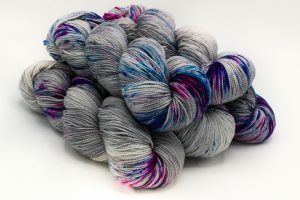 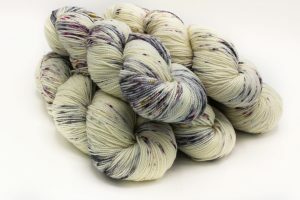 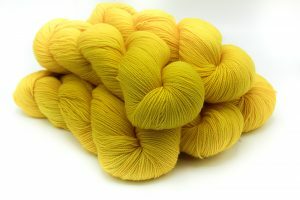 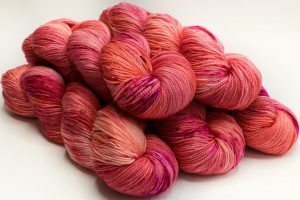 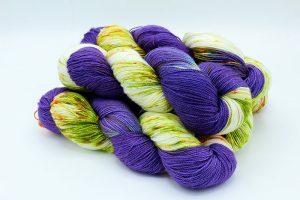 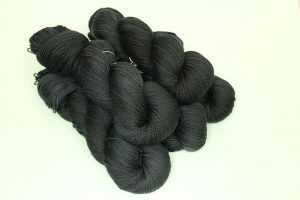 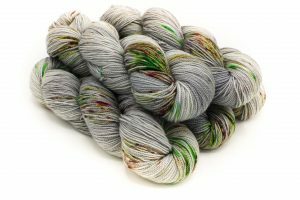 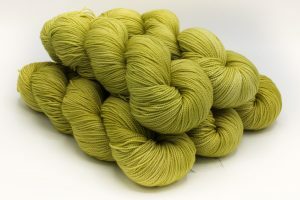 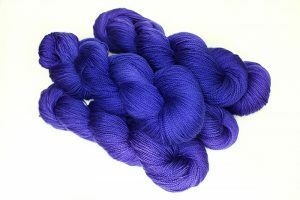 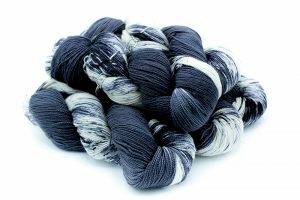 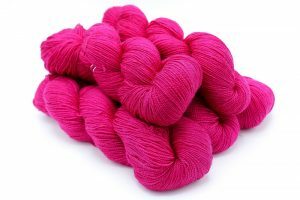 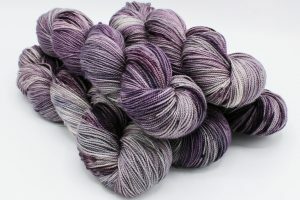 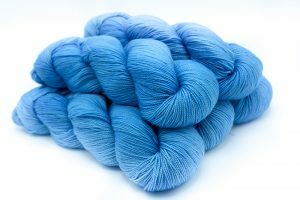 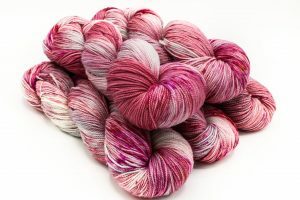 For Baah Yarn Sonoma wholesale purchases, click on the Wholesale Page.